The myriad construction projects around Walt Disney World are all focused on one deadline: the resort’s 50th-anniversary celebration in 2021. 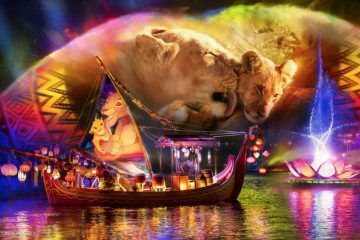 But a new rumor suggests Epcot’s signature attraction won’t be a part of the festivities. 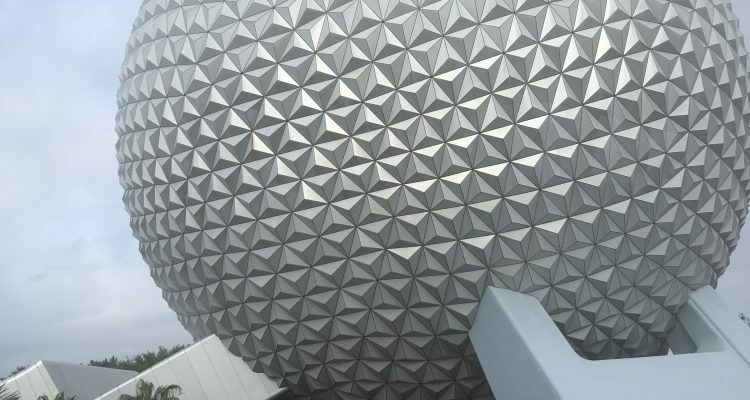 Disney news site WDW News Today reported earlier this month that Spaceship Earth will be undergoing a major overhaul, closing in early 2020 and not reopening until the second half of 2022, in time for Epcot’s 40th-anniversary celebration. 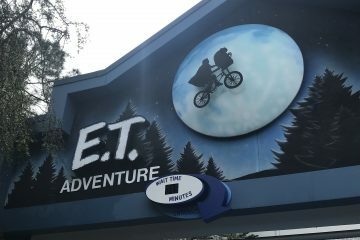 This would mean the ride housed in the iconic Epcot structure would be closed through the resort’s 50th anniversary year. 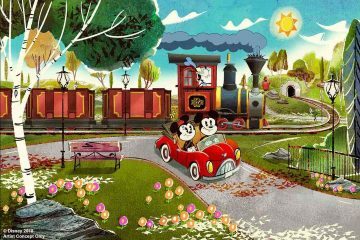 Disney theme park rumors should always be taken with a grain of salt, as sites and blog rarely reveal their sources and internal plans often change multiple times before being announced to the public. In this case, the rumored Spaceship Earth plans would deviate from the timeline of other Disney World projects — including Epcot’s Guardians of the Galaxy coaster and Ratatouille ride — which are all supposed to be ready in time for 2021. 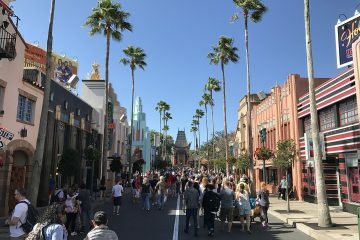 The 50th anniversary of Disney World is a very big deal for the larger Walt Disney Company, according to Bill Zanetti, a founding member of the Entertainment Management Advisory Board at the University of Central Florida. At the same time, however, Disney has major plans to transform Epcot. Getting construction crews working on projects which benefit the park long-term may take precedence over the anniversary celebrations. And in Zanetti’s opinion, the ride is in serious need of an overhaul. The current version of the attraction opened in 2008 and takes the history of communication only as far as the development of personal computers. Recent advancements that every Disney park guest would be familiar with — like social media and smartphones — are not included. Complicating matters is the loss of Siemens as the ride’s sponsor last year. Attractions in Epcot’s Future World have often relied on sponsoring companies to foot the bill for changes to rides, like General Motors did for the two versions of Test Track. When sponsors don’t renew their Epcot contracts with Disney, the resulting lack of investment in maintenance and renovations has been the precursor to rides closing down. This was the case with the old Horizons attraction and the rides housed in the Wonders of Life pavilion.